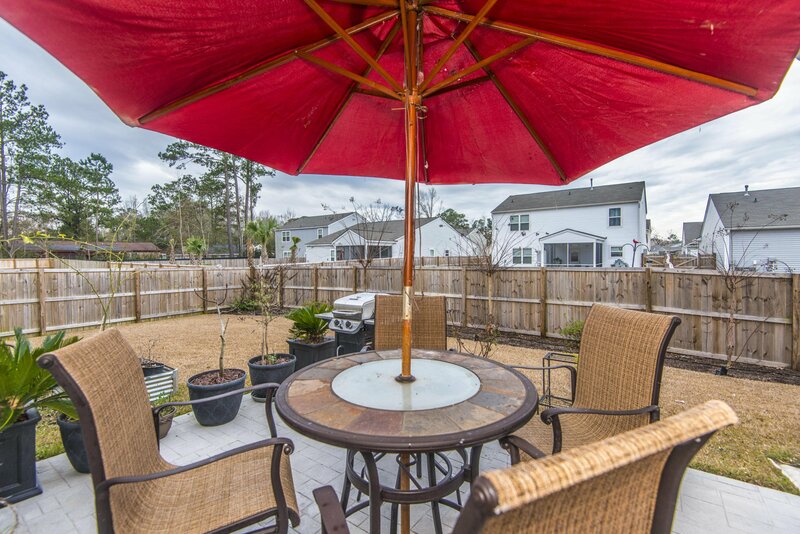 One story beauty In sought after Carolina Bay! 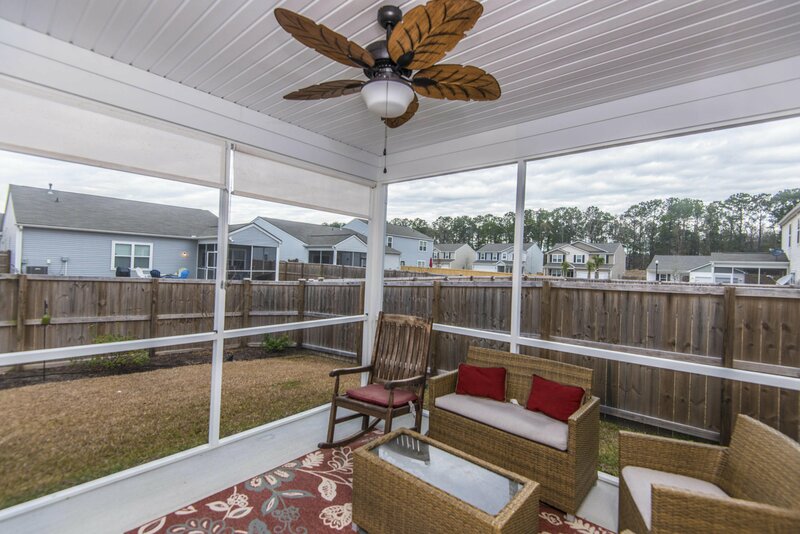 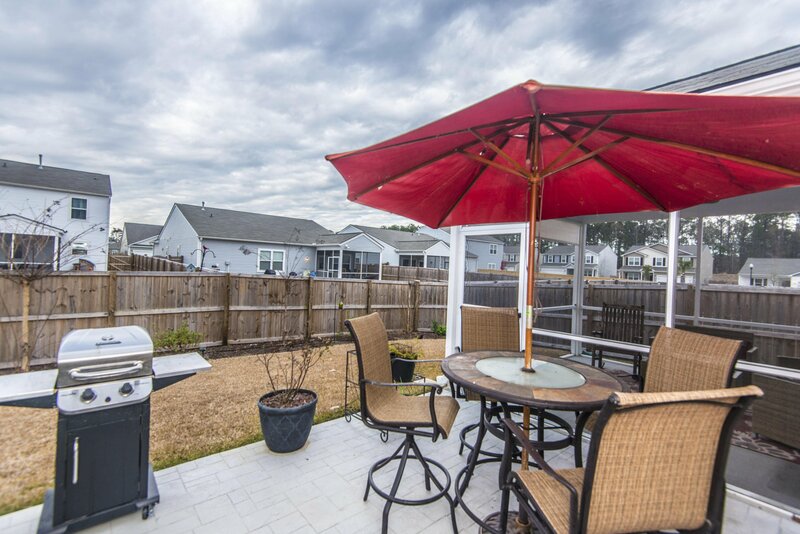 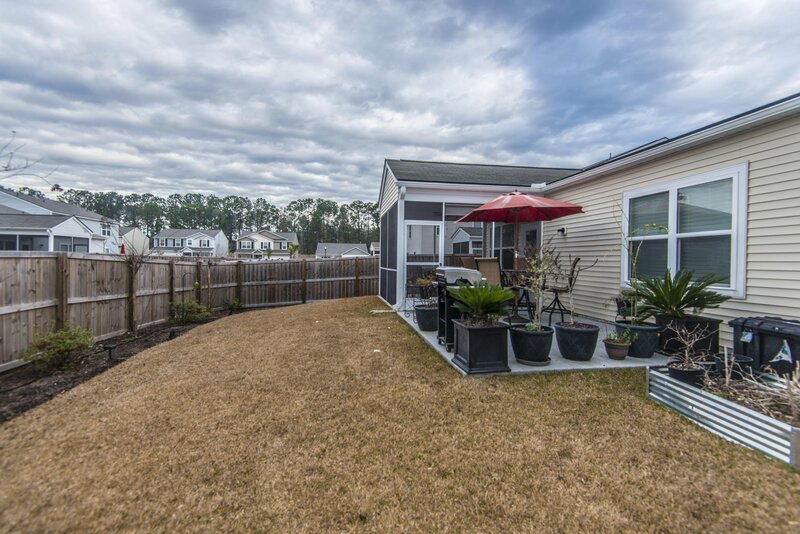 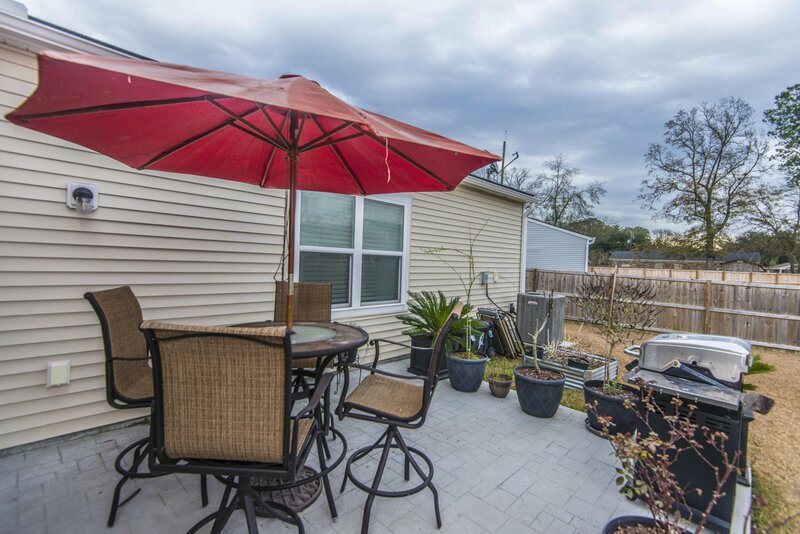 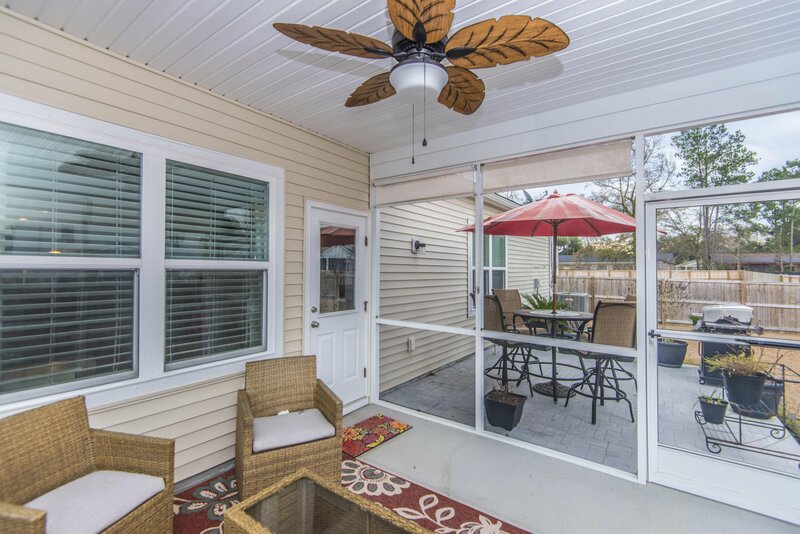 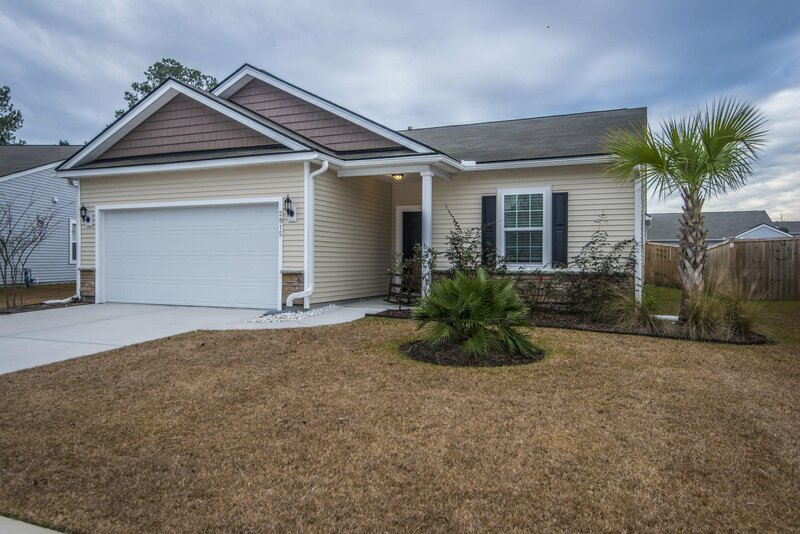 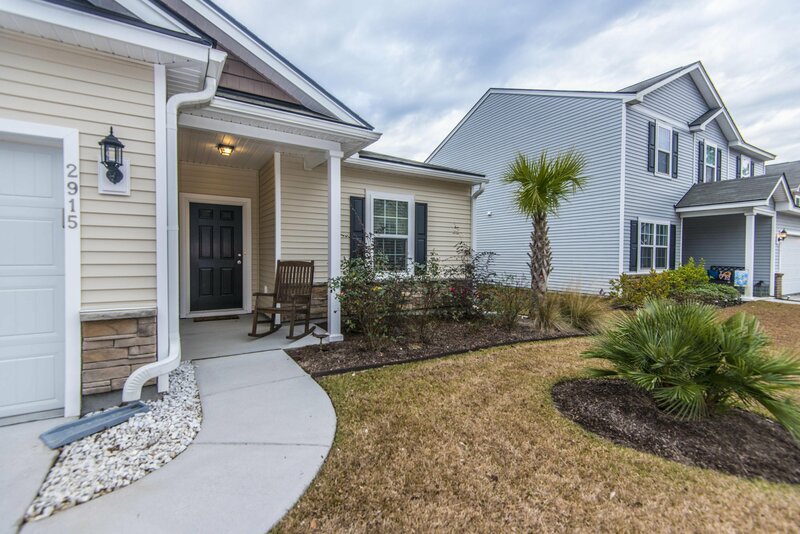 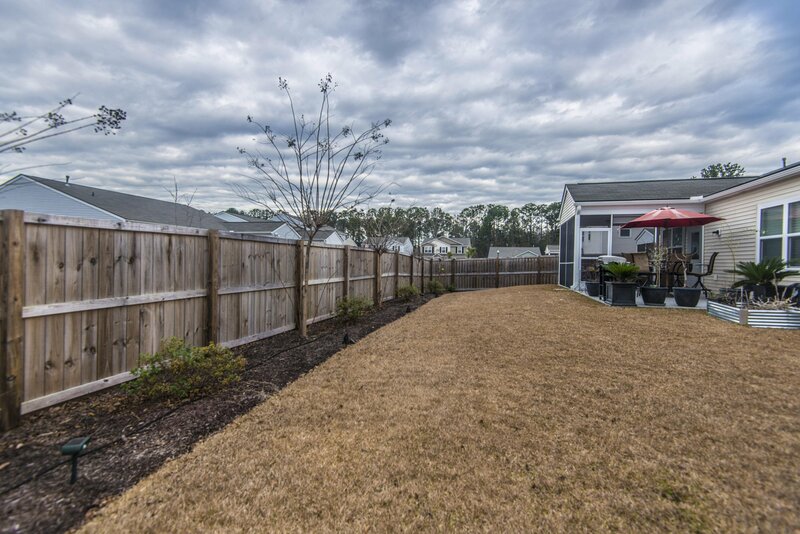 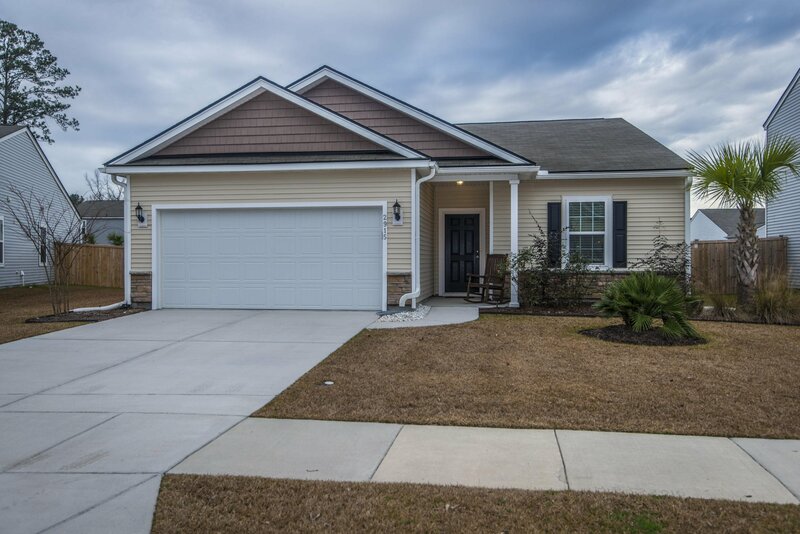 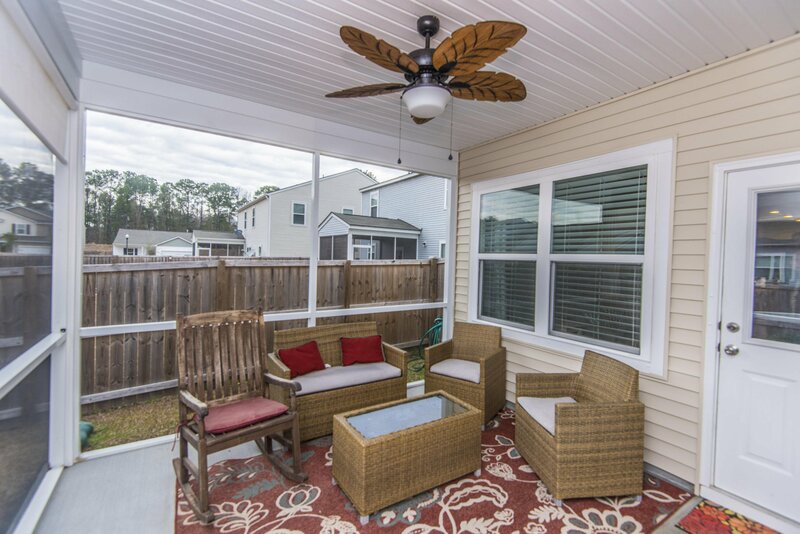 Close to schools, restaurants, shopping, I526 and just a short drive to downtown Charleston. 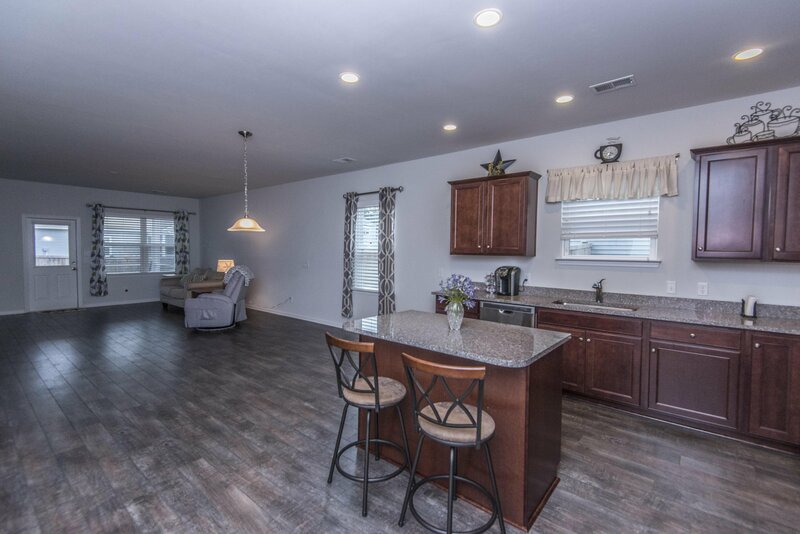 This home features an open floor plan plus a separate Dining Room. 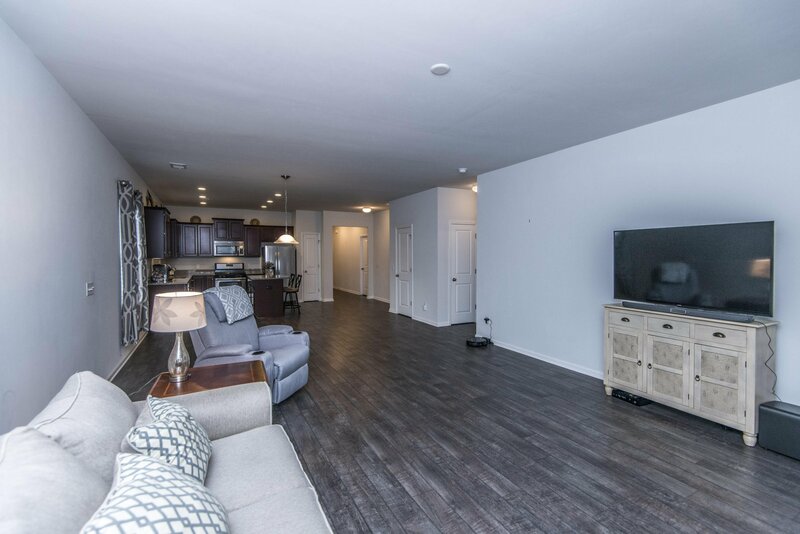 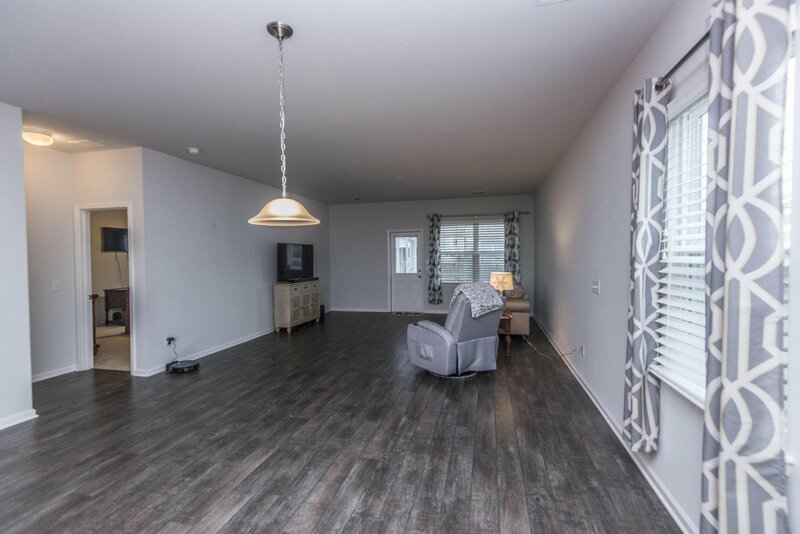 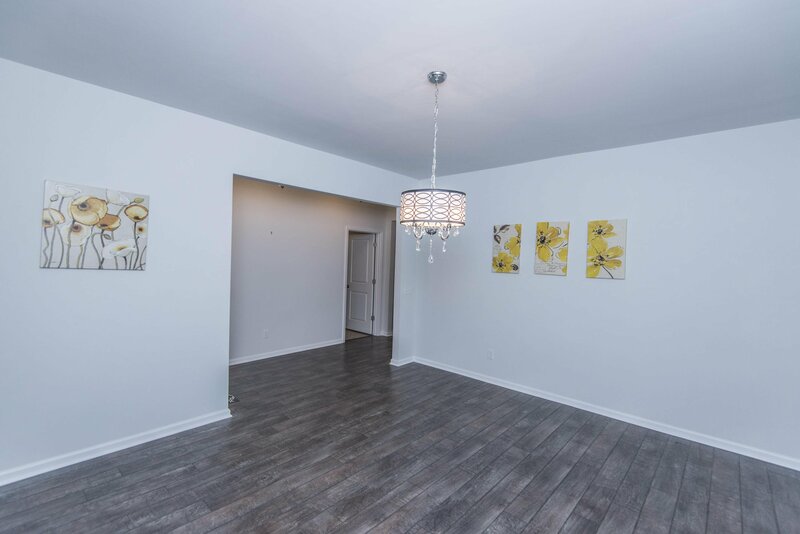 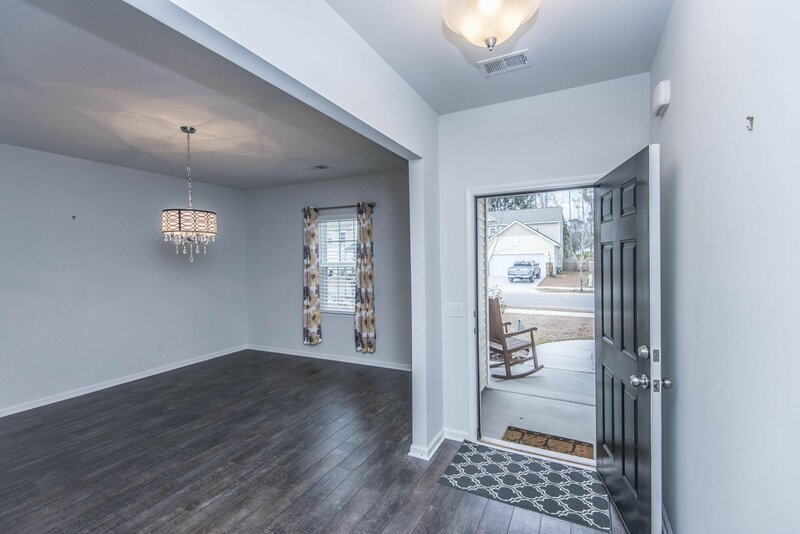 Gorgeous laminate floors run through the main living areas. 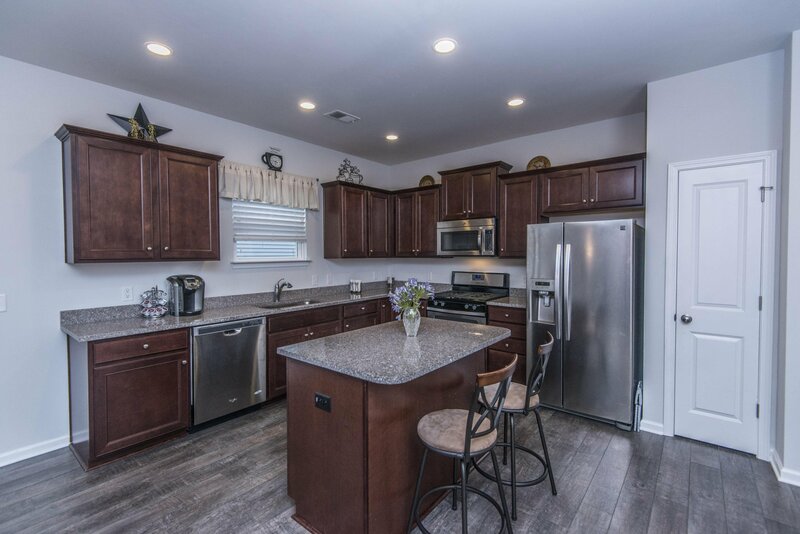 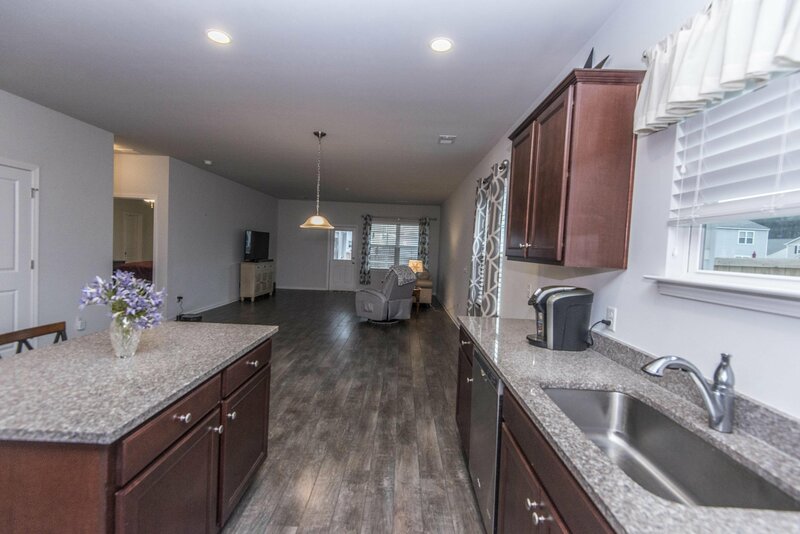 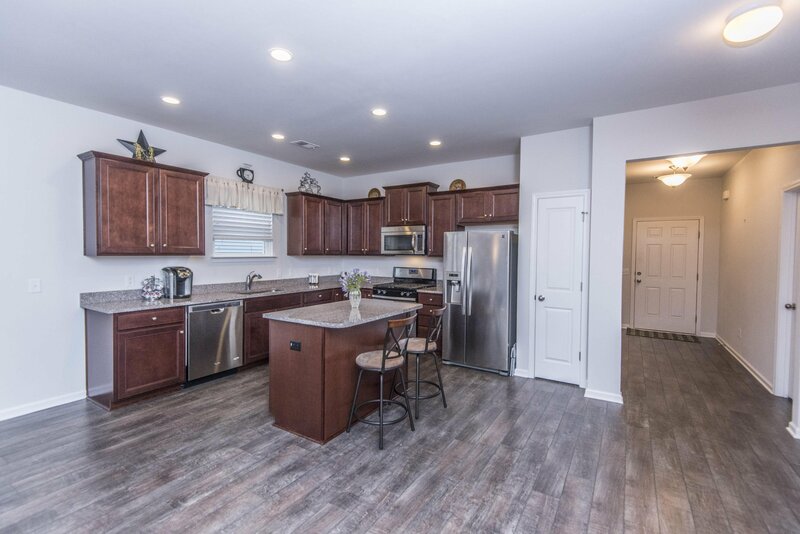 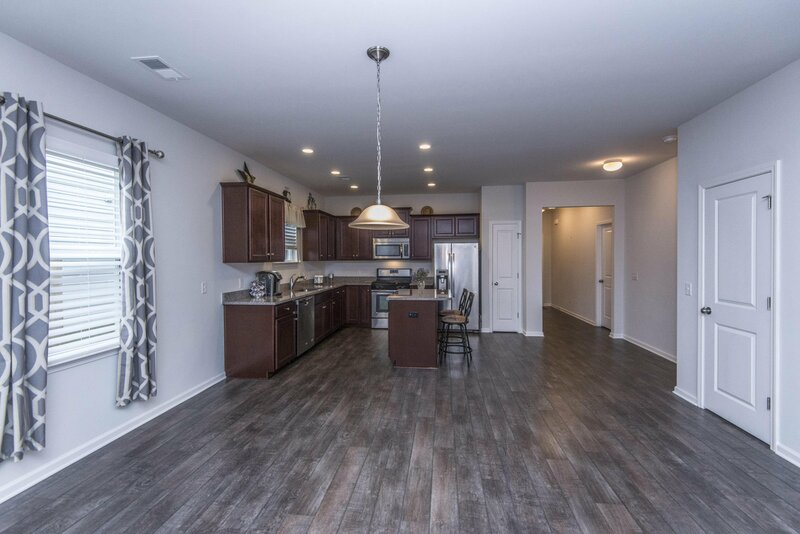 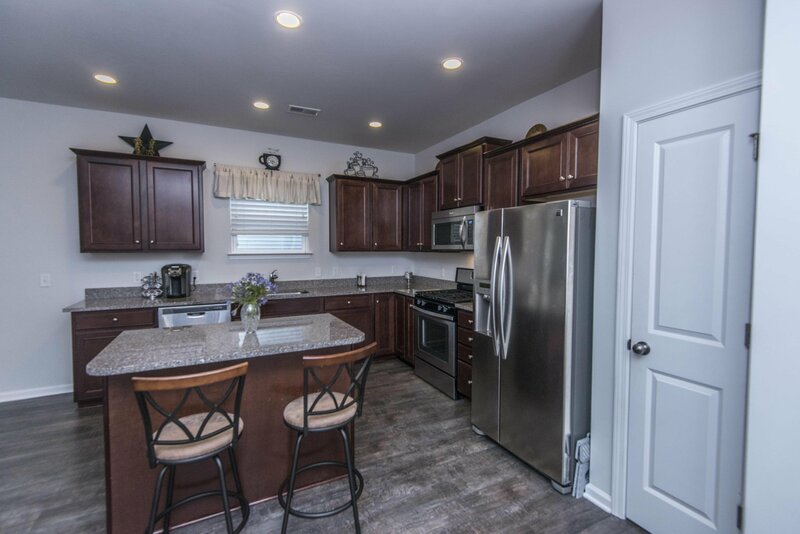 The eat in Kitchen has an island, upgraded 42'' Aristokraft cabinetry, stainless appliances (including gas stove and side by side refrigerator) and granite counters. 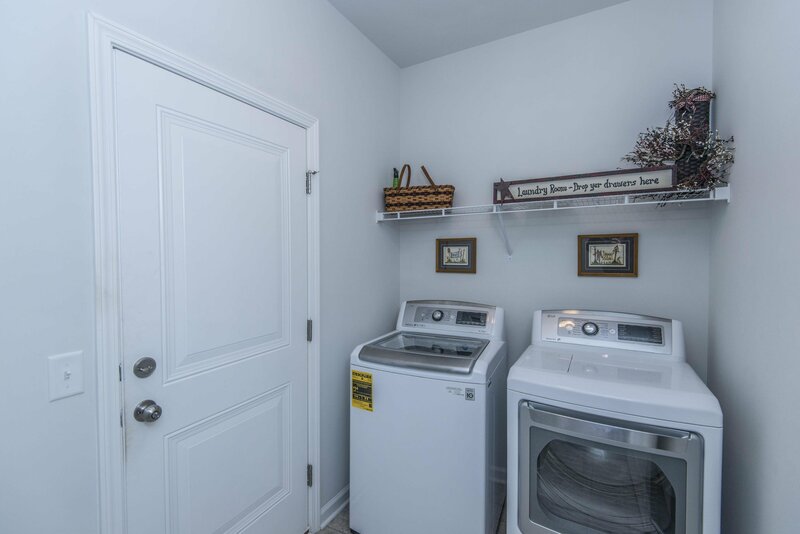 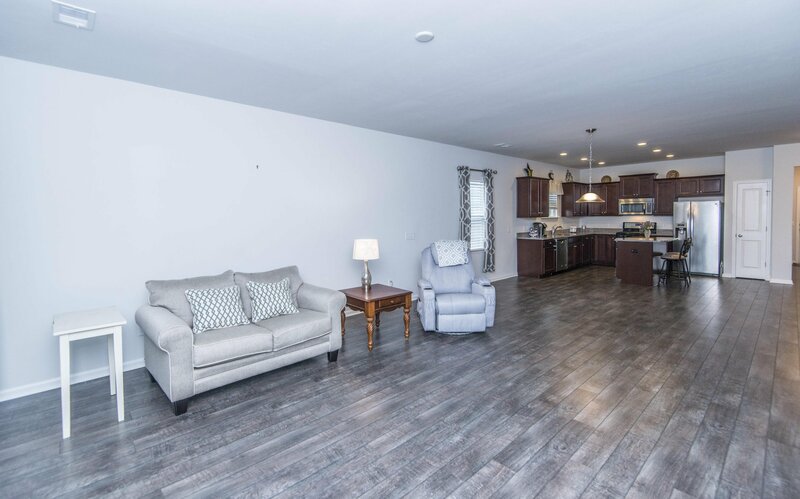 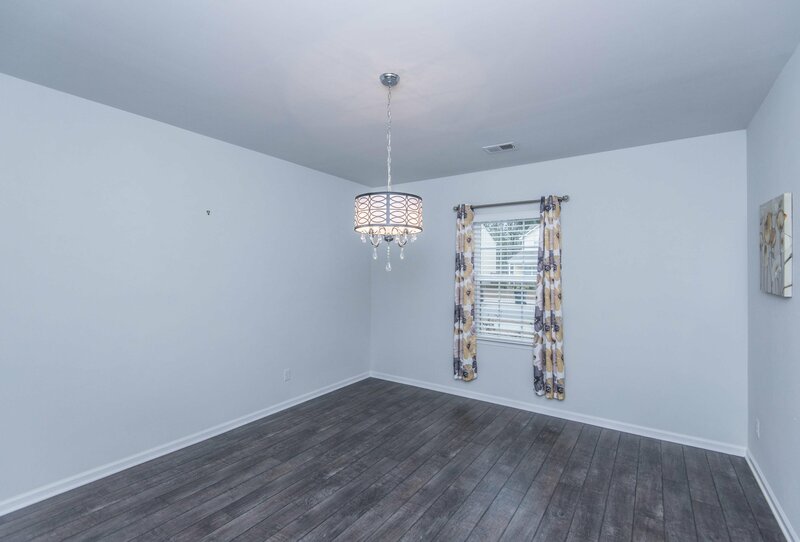 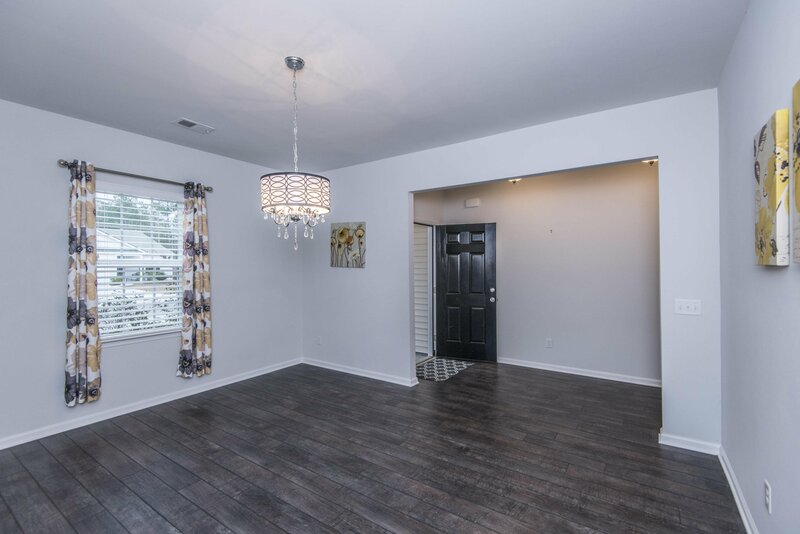 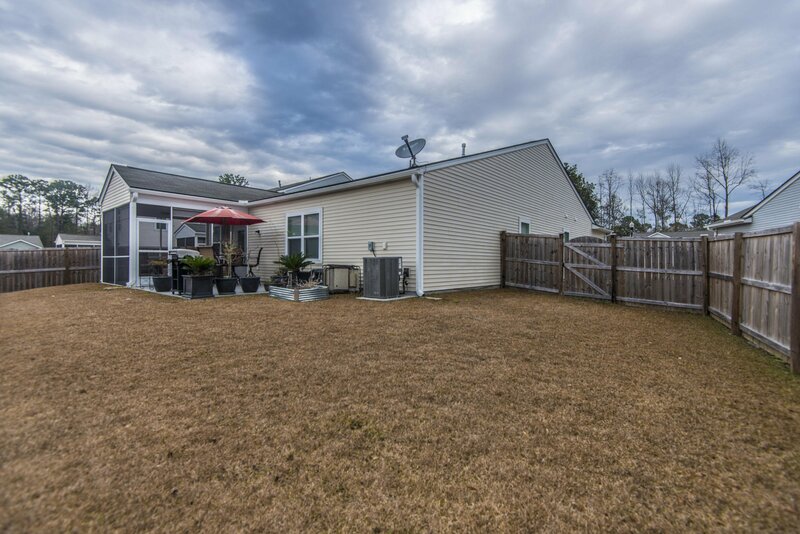 There are Smooth ceilings throughout, lots and lots of storage space, Rinnai tankless water heater, gutters, stamped concrete patio, privacy fenced backyard, upgraded landscaping, blinds, ceiling fans and pull down shades on the screened porch! 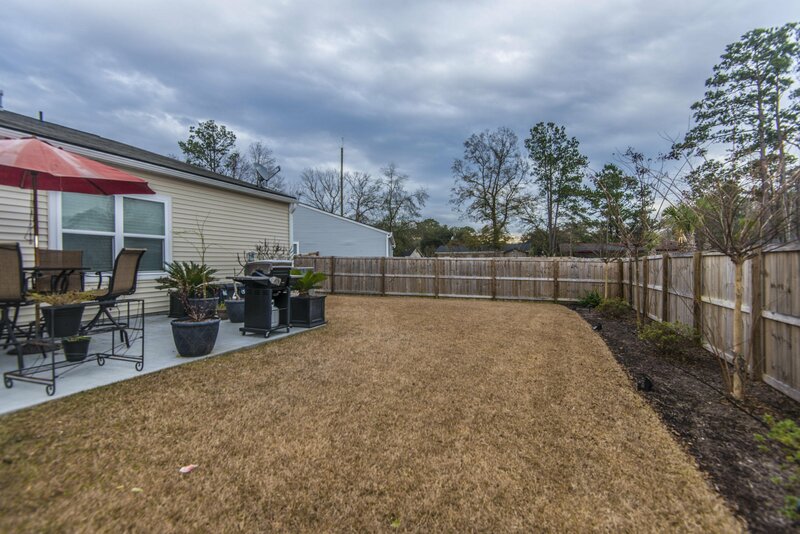 There is even a raised garden bed in back for your tomato plants! 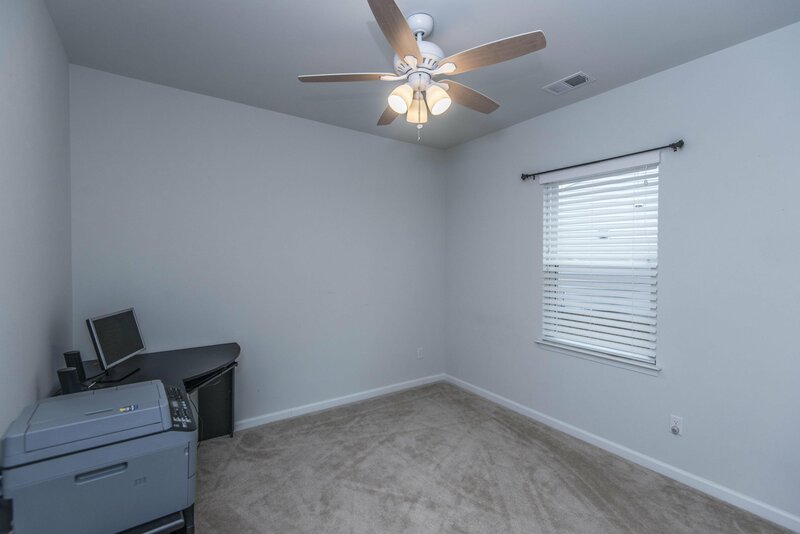 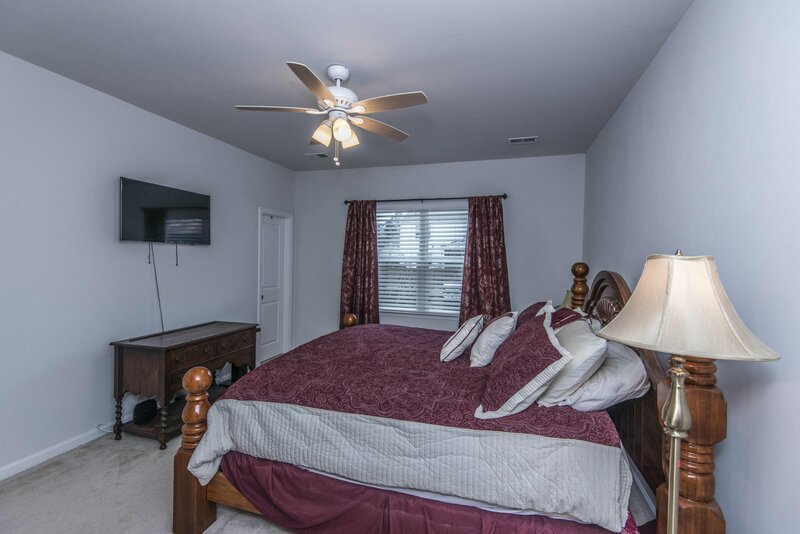 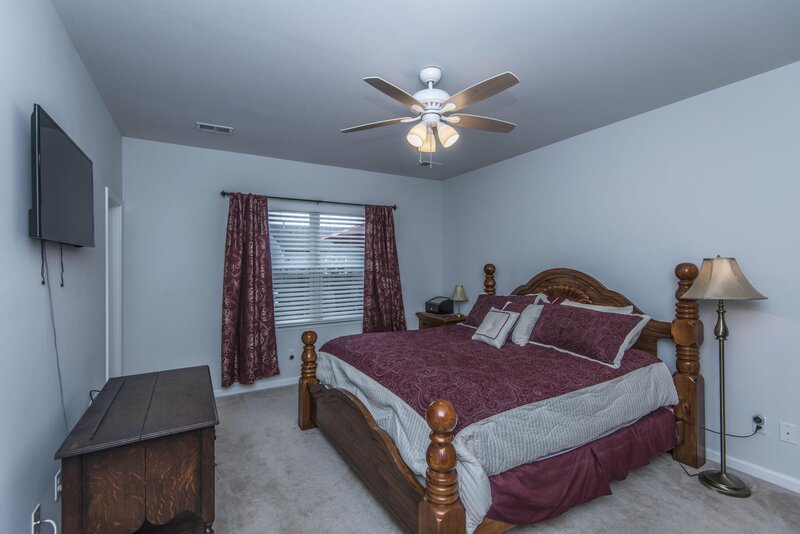 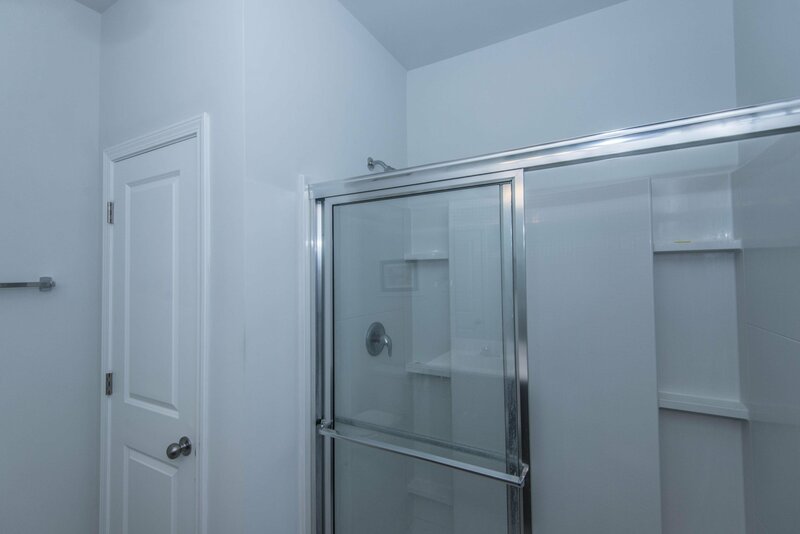 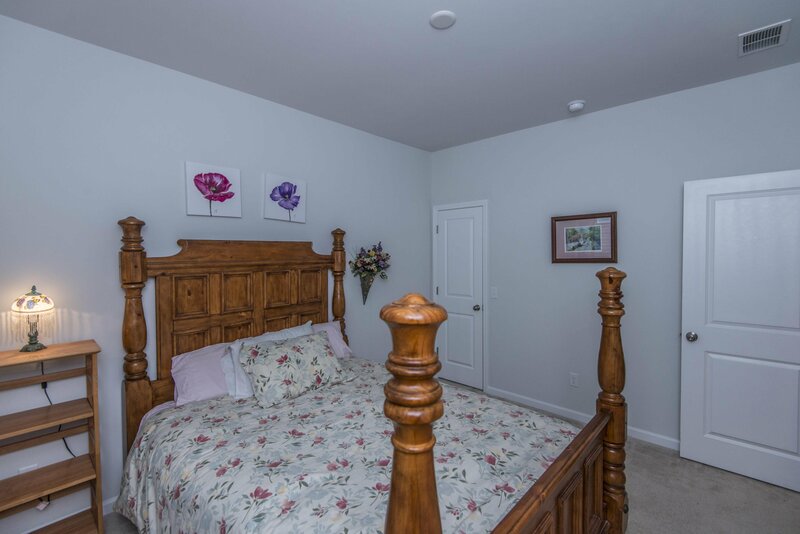 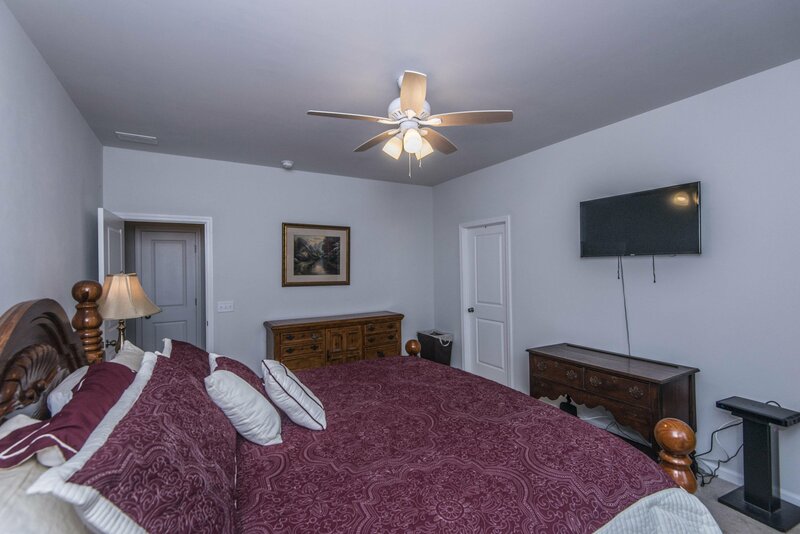 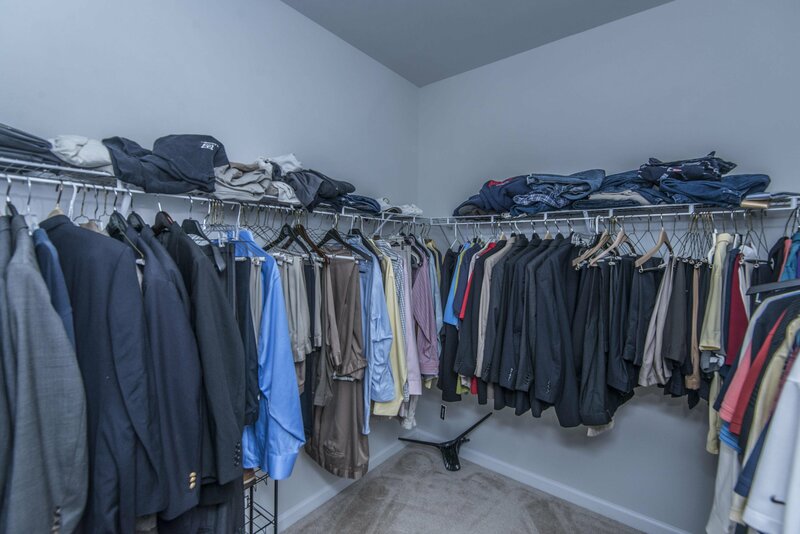 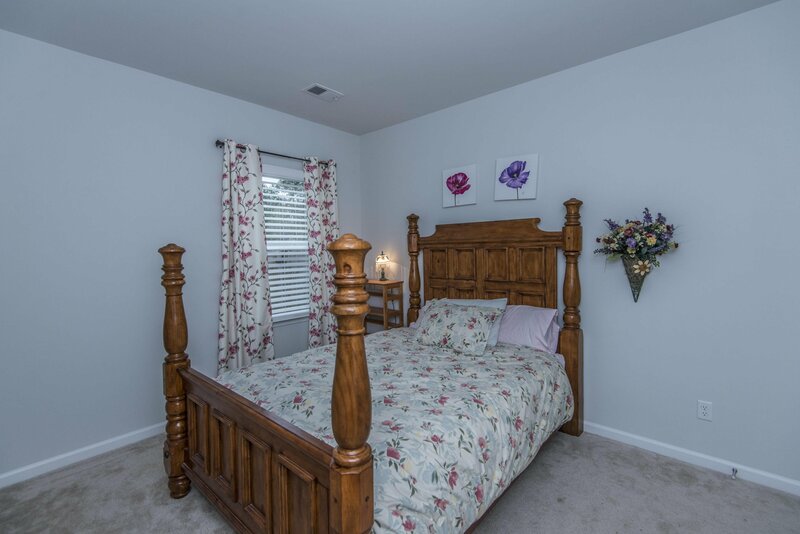 Master Bedroom is separate from the other two bedrooms and has a large walk in closet. 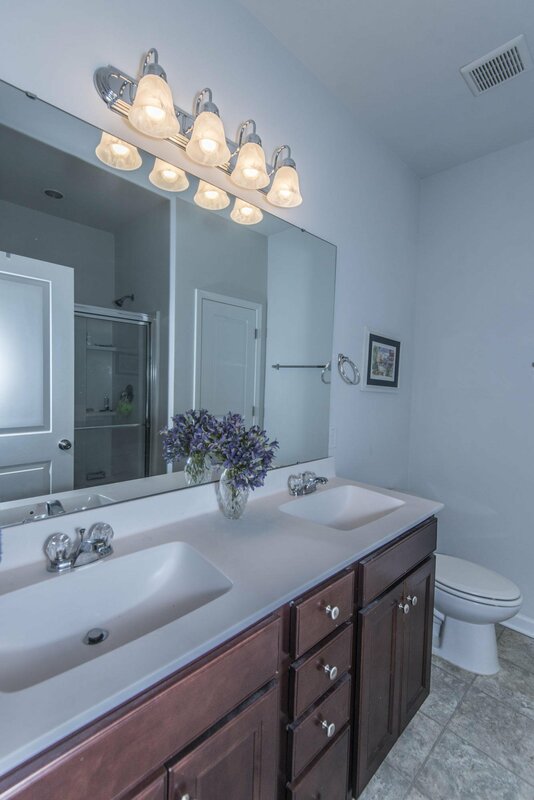 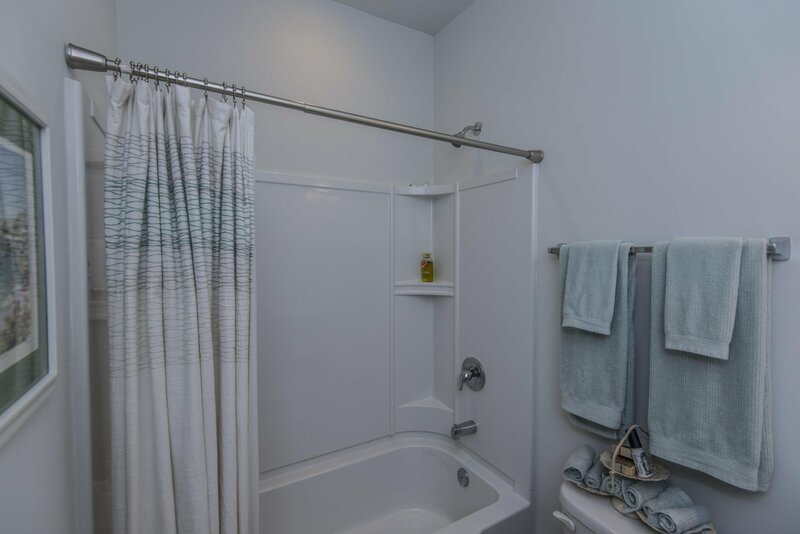 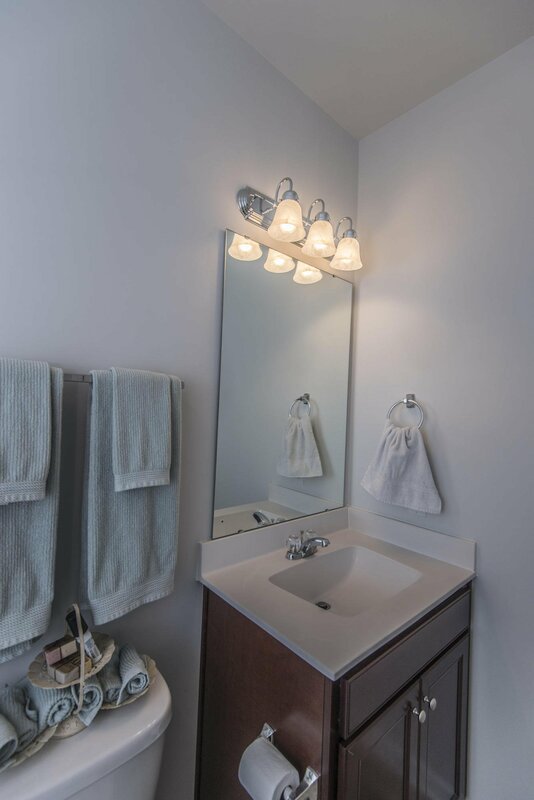 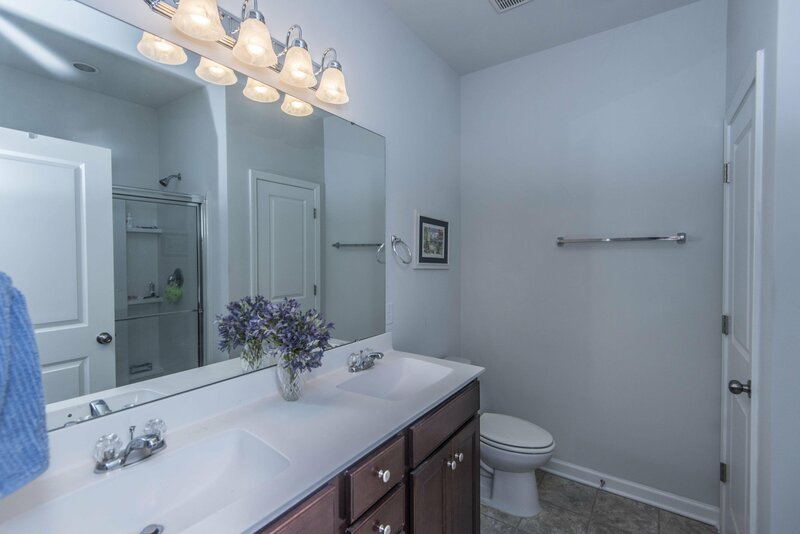 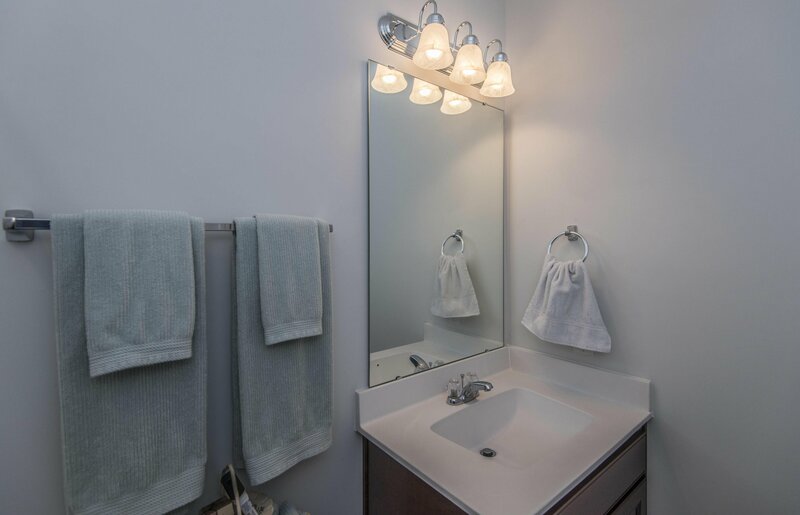 Master Bath boasts dual sinks, a double walkin shower, and a linen closet. 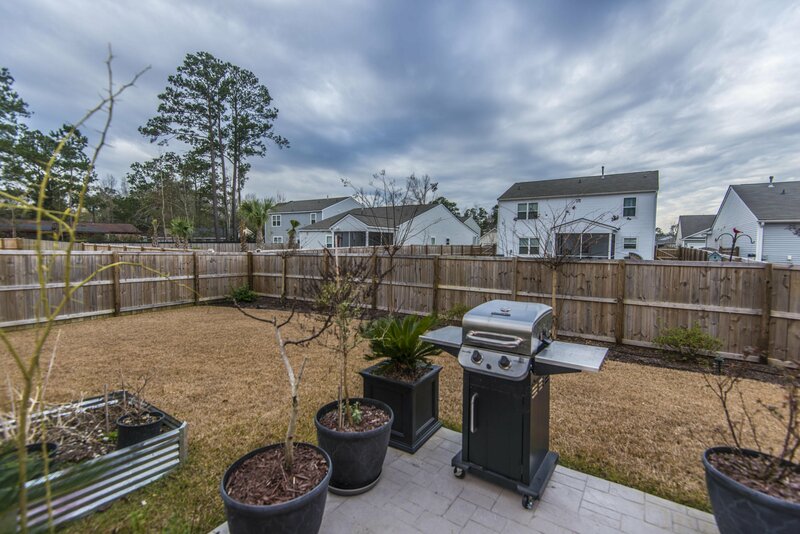 Sellers say this is a family friendly neighborhood and the community has great events - food truck Fridays, Easter egg hunt, Halloween and more. 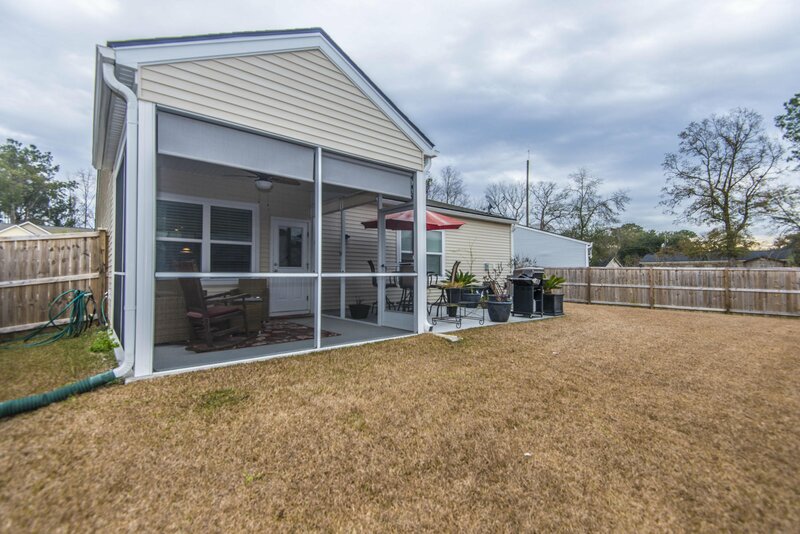 Come see this one - you won't be disappointed! 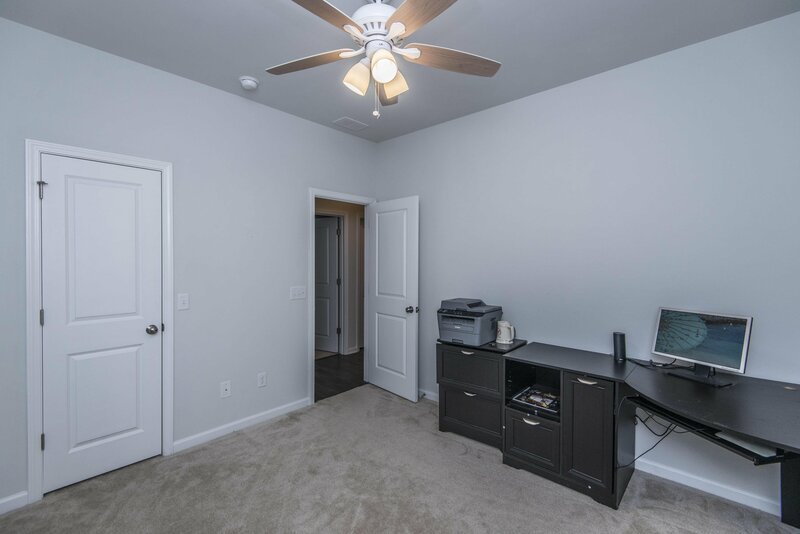 ----------DISCLOSED:  Square footage is approximate, buyer should verify to buyer's satisfaction. 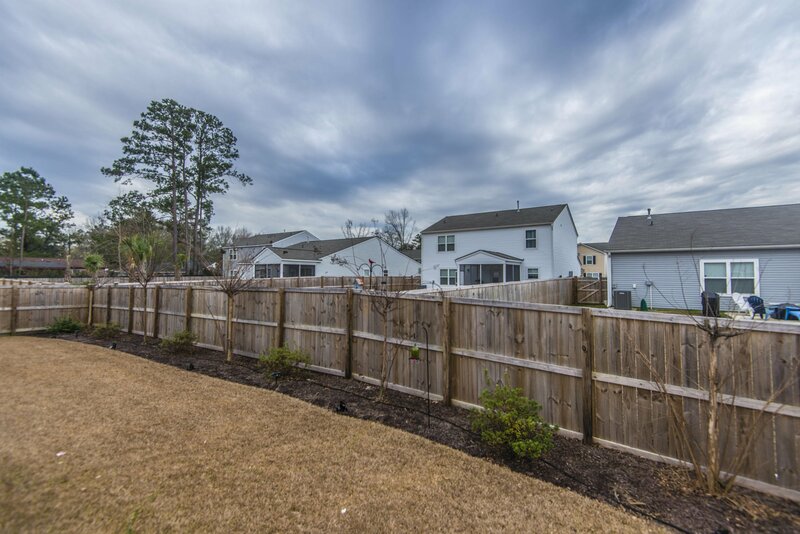 Since school attendance zones are subject to change, buyer should verify by contacting the school system.